If you are interested in commissioning typefaces of any kind; display faces, text faces, typewriters, signage faces or hand drawn lettering for an advertising campaign, a corporate font for your client, or any other bespoke type design for your project, then please contact us: info at a2-type.co.uk. No project is too small, or too large. If you would like to commission our graphic design studio, or to see more examples of our work then please visit: www.a2swhk.co.uk. 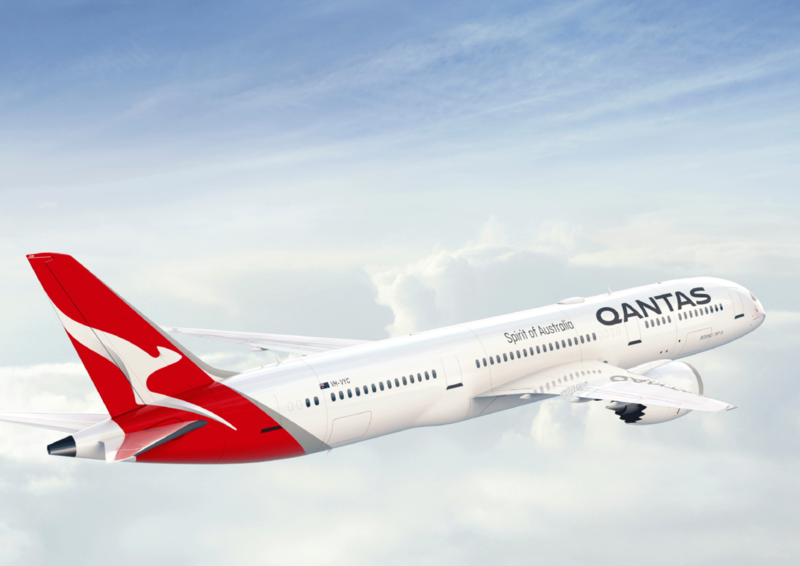 Custom alphabet in capitals only for Qantas Airlines, 2017. Commissioned and art directed by Houston Group. View project in detail here. Custom font system for Italian Bank Sella. Commissioned by renowned Italian design studio Tassinari/Vetta. A2-TYPE delivered a custom font suite of 9 fonts comprising of a sans in 3 weights, Regular, Medium & Bold with accompanying Italics plus a set of Stencil fonts. The story of Gruppo Banca Sella has its roots in 1886, when Gaudenzio Sella, inspired by the principles of his uncle Quintino Sella, along with six other brothers and cousins, founded in Biella the Gaudenzio Sella & C.
Design of custom fonts and crafting of wordmark, logo. Commissioned and art directed by Interbrand New York, 2017. 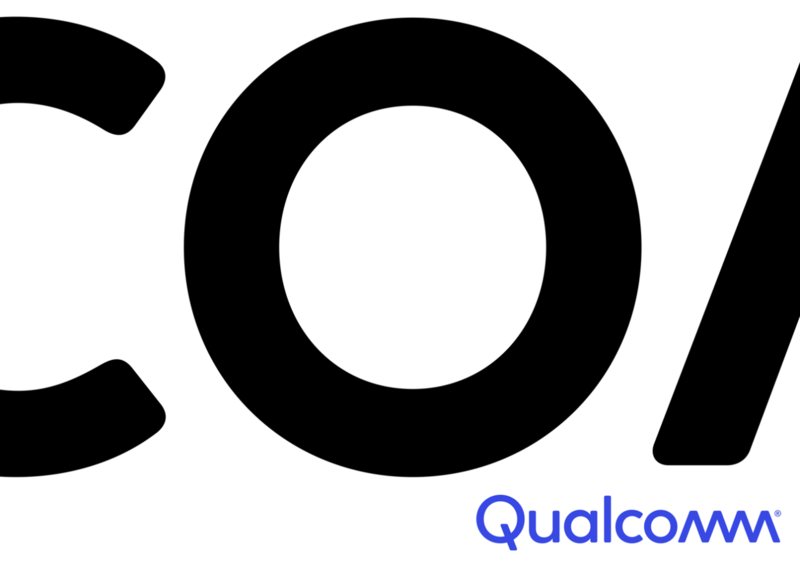 Qualcomm is an American multinational semiconductor and telecommunications equipment company that designs and markets wireless telecommunications products and services. It derives most of its revenue from chipmaking and the bulk of its profit from patent licensing businesses. The company headquarters is located in San Diego, California, United States, and has 224 worldwide locations. The parent company is Qualcomm Incorporated (Qualcomm), which includes the Qualcomm Technology Licensing Division (QTL). Qualcomm's wholly owned subsidiary, Qualcomm Technologies, Inc. (QTI), operates substantially all of Qualcomm's R&D activities, as well as its product and services businesses, including its semiconductor business, Qualcomm CDMA Technologies. Design of a unique alphabet in 2 styles; Regular + Bold for the world famous Danish architect and furniture designer Arne Jacobsen brand. 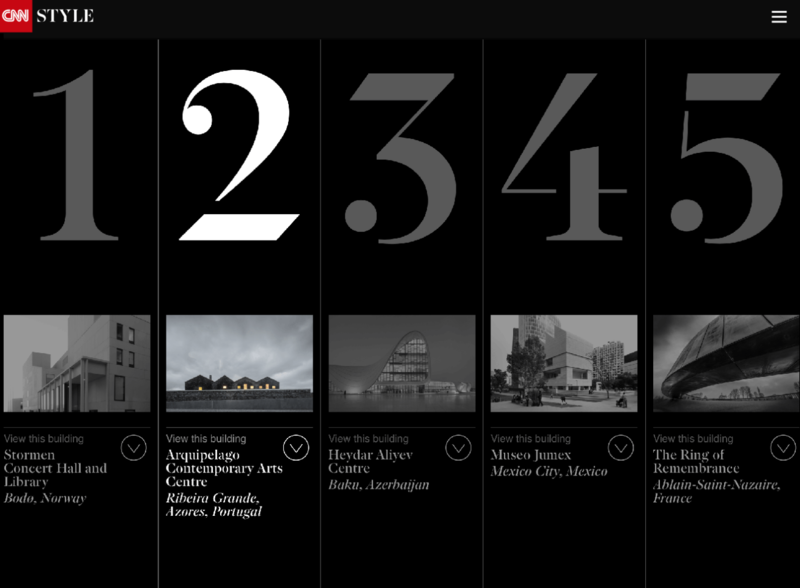 The typeface is based on the Aarhus town hall alphabet designed for signage by AJ himself and Erik Møller ca. 1941. A2-TYPE restored the original capital letters, added a sympathetic and matching lowercase style, expanded the overall character set and added extra weights. The typeface will feature on all communications across platforms, analogue and digital and is exclusive to the Arne Jacobsen brand. The typeface is not commercially available. The project was commissioned by the Board of Arne Jacobsen, Arne Jacobsen's Grandson Tobias Jacobsen, developed 'in collaboration' with Danish branding agency AM. 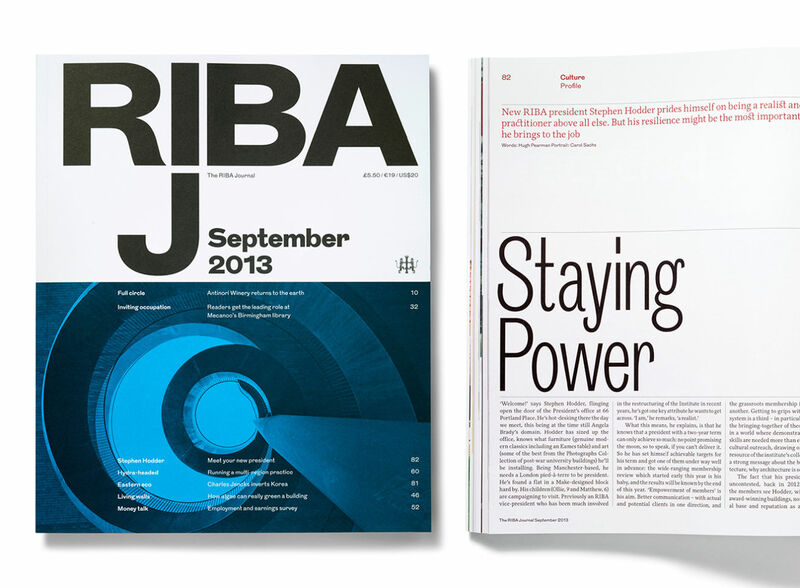 Design of new masthead plus an extensive suite of bespoke fonts. Working in collaboration with the Evening Standard’s art director Nick Cave and newspaper consultant Colin Wilson, A2-TYPE designed a large interconnected system of custom fonts to work across the printed newspaper* and all of their associated media platforms. 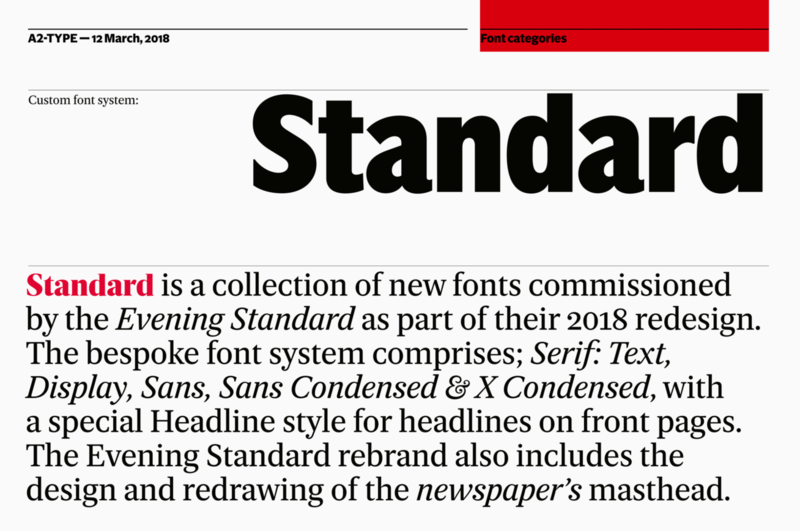 The bespoke font system named ‘Standard’ comprises: Serif Text, Serif Display, Sans, Sans Condensed and Sans X Condensed, with a special Serif Headline font for use on front pages. 43 font styles in total! Quote from George Osborne, Editor: “... the average age of the Standard print reader is 36 – “which is many decades younger than most newspapers these days”. 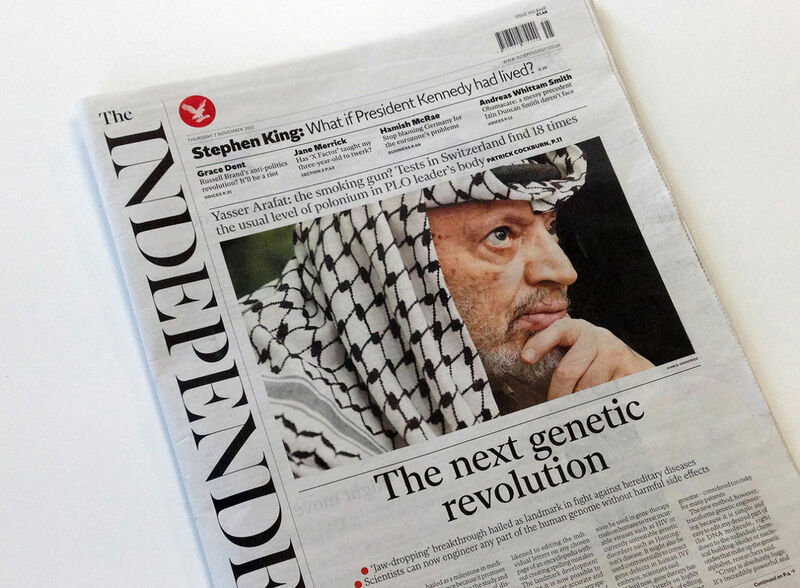 A paper, he says, is “still a very convenient, easy to digest and with this redesign easy to navigate way of receiving information about politics and business and culture and celebrities”... Read full interview about the redesign here. *Evening Standard’s daily print run is around 850,000 copies. The paper is distributed for free on all London streets and UK Rail networks. Additional design credit: The new Eros figurine in the Masthead was drawn by Illustrator Christian Adams. 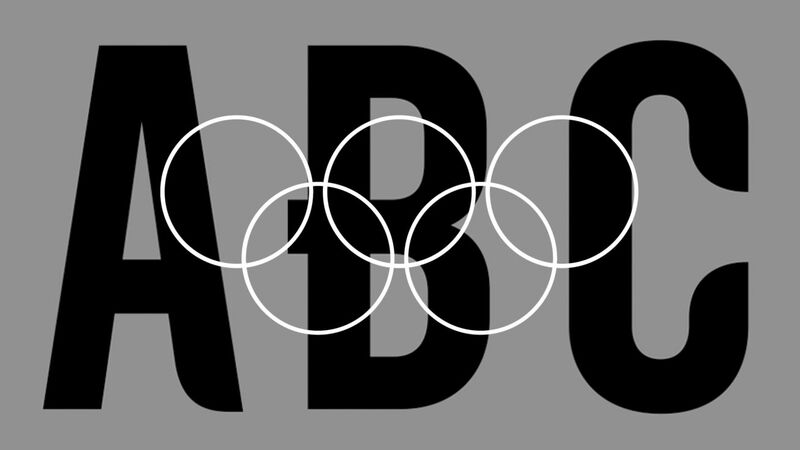 Custom font in one style (Bold Wide) for The New York Times Magazine Olympics Issue. A mono-width font crafted to work only when stacked! Read the background story about the design and thinking of the whole issue on FormFiftyFive and on Magculture. The typeface won the prestigious 2018 TDC Prize from Tokyo Type Directors Club! Design of a custom headline font system based on our New Grotesk Square fonts for the Eurosport 2018 Pyeongchang Olympic on-screen identity designed by DixonBaxi. The font system comprise of a unique Headline font with 3 solid condensed fonts and matching outline fonts. 8 fonts in total. 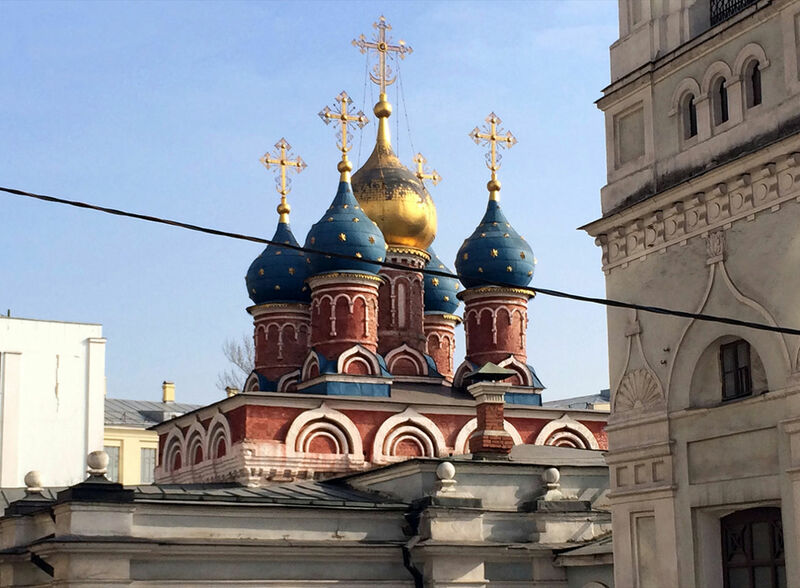 The fonts support Latin + Cyrillic scripts. Animation / Film by DixonBaxi. Read about the project at Creative Review blog. Images Courtesy of DixonBaxi and Eurosport. The project was awarded a Gold Clio, 2018. Avex — Rebranding. Custom family of fonts comprising of 5 styles: Thin, Light, Regular, Medium & Bold. Concept and initial sketches by legendary John Warwicker of Tomato. Redrawn, systemised and coded by A2-TYPE. Avex Inc. is an entertainment conglomerate led by founder Max Matsuura and is headquartered in Tokyo, Japan. Avex (short for audio visual expert) became the leading dance music company during the 1990s and continues to produce and manage some of Japan’s highest selling solo J-pop talents like Ayumi Hamasaki and internet sensation PPAP (Pen-Pineapple-Apple-Pen). It is the biggest holistic entertainment company in Japan and although driven mainly by producing music, they have also shifted into other business domains like anime, video games and live music events like partnering with Ultra Music Festival and hosting the annual A-nation. 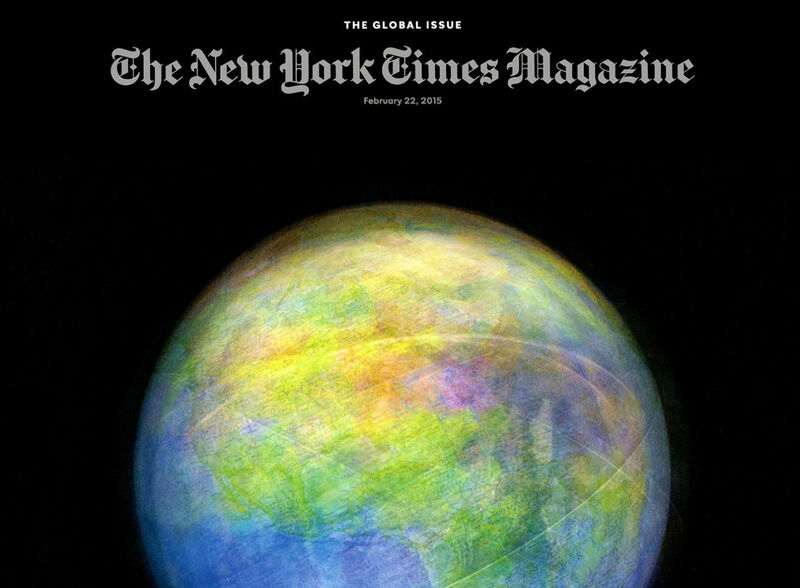 Behind the Relaunch of The New York Times Magazine. Sans, Slab & Serif – Each category of fonts have a different starting point, set of references and sub categories. The starting point forthe Serif font is the Stephenson Blake Garamond-ish metal typeface Mazarin also known as ‘Astree’ from French foundry Deberny & Peignot and also The New York Times Magazine masthead, although this is a Black letter / Gothic type, its sharpness and contrast have translated into the design, most noticeable in the Display and Headline fonts. The Serif fonts designed for text matter share some of these features although proportions, contrast and details have been crafted anew to aid legibility in smaller point sizes. The Slab fonts used for pull quotes and headlines are a continuation of the magazines existing Stymiefont but in a condensed format and with added typographic personality. The Sans fonts are linked to the Industrial Grotesque types, with metal type specimen versions of Futura and Akzidenz fonts as loose models for inspiration, all re interpreted and designed to suit the magazine. A custom font in four grades plus a set of 40+ unique pictograms created exclusively for Moscow Department of Transport. Art directed and designed by A2–TYPE, Scott Williams & Henrik Kubel with Margaret Calvert as type and pictogram consultant. Cyrillic script designed in collaboration with Ilya Ruderman. Commissioned by City ID and Moscow Department of Transport, DOT. The full wayfinding system is to be rolled out across the network in 2015. Custom stencil font in 2 grades with Italics – Crafted exclusively for CNN STYLE. 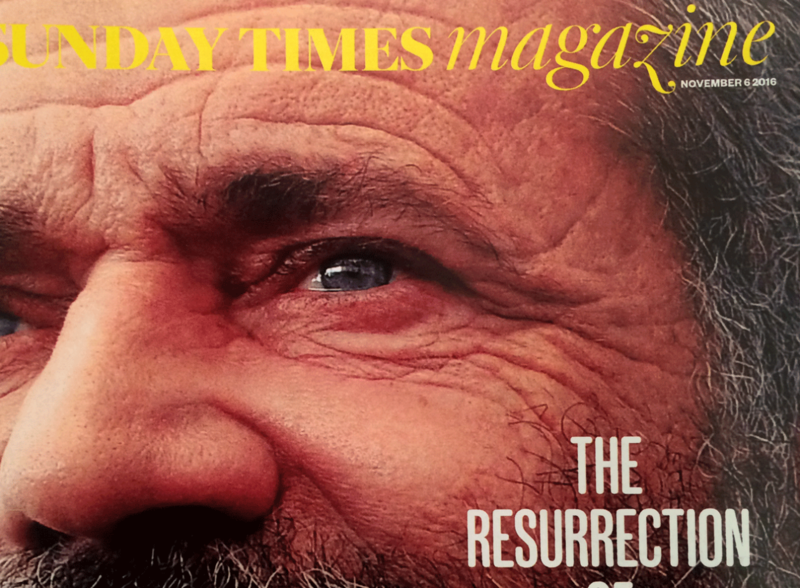 Masthead design and custom cut of our Register* typeface for The Sunday Times Magazine, UK. 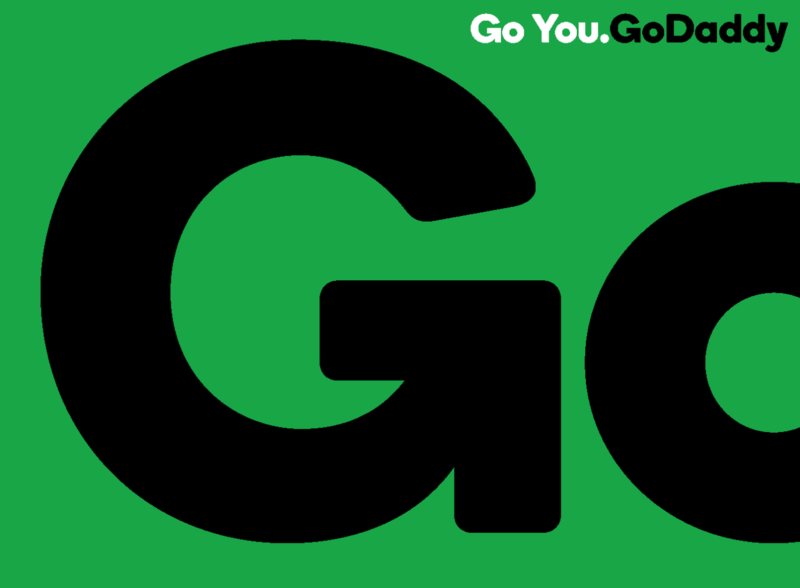 The magazine expertly mixes the delicate serif font, used for headlines and text matter, with another of our fonts; the robust and friendly-looking New Grotesk Round fonts. Commissioned by Esterson Associates and The Sunday Times Magazine as part of their extensive redesign and editorial reimagining of the title in the summer of 2016. Commissioned by TBWA\Chiat\Day, New York. 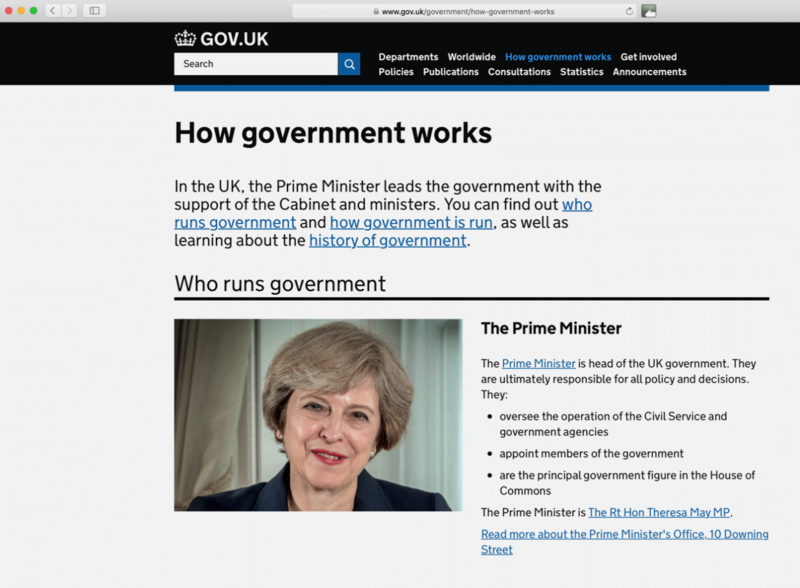 New Transport typeface in 2 weights, Light + Bold developed in close collaboration with Margaret Calvert for use on all UK Government websites. The November issue of Creative Review, out on October 24, will include an extensive feature on the GDS and their work. Read more here: Creative Review Blog feature. Custom fonts – ‘Expedia Sans’ was commissioned by 180LA. The new set of brand fonts will be rolled out on all communications, print and web, globally. We were commissioned by COLLINS in New York to customise our typeface Regular for their rebrand of the biggest broadband provider in NYC. Our Regular typeface was also chosen as their brand typeface and feature in all communication. 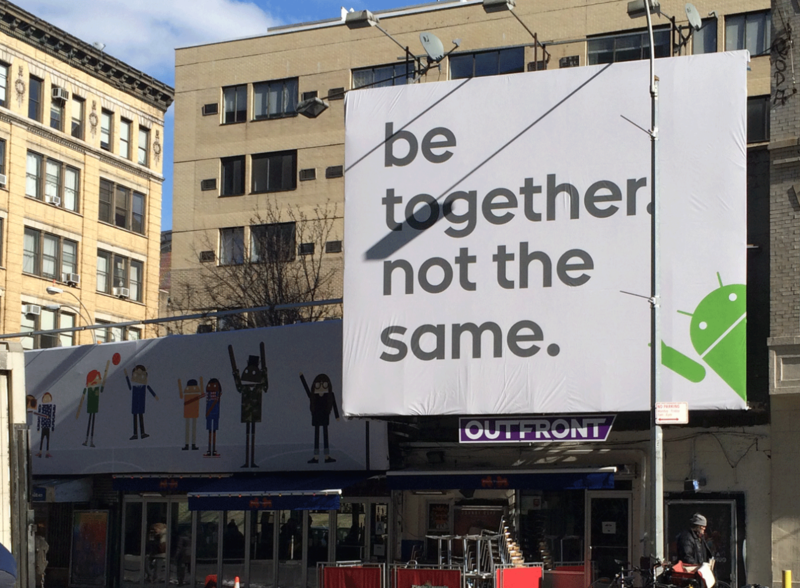 MOTHER NEW YORK was commissioned to introduce the rebrand to the public with a series of short TV stings. Bespoke fonts. A series of fourteen interconnected fonts based on the same structure. All fonts have large character sets, several number systems and stylistic features to serve all aspects of the newspaper and associated magazines and publications. Winner! Yellow Pencil in this years D&AD Global Awards Scheme, 2014. The fonts are now commercially available, click here to see details. Read more on Creative Review's Blog. 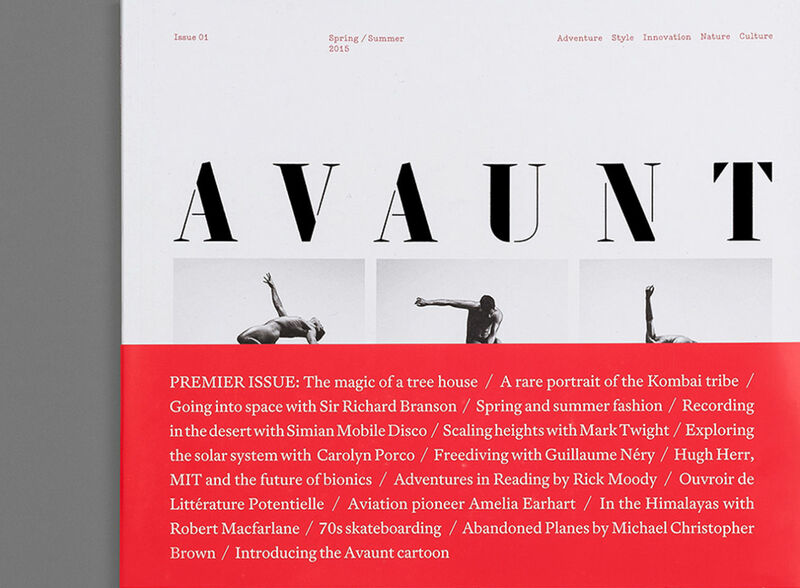 Magazine masthead + custom Stencil font. Commissioned by Matt Willey. Avaunt is dedicated to adventure – in the broadest possible sense. Avaunt will feature acts of endeavour and endurance from the wildest, highest, deepest, coldest and hottest corners of Earth. The magazine will bring you stories from respected writers and thinkers, concerning adventures in technology, music, science, style and culture, alongside insights from the pioneers and innovators who are shaping our new world. Royal Institute of British Architects Members Magazine. Design of condensed version of our Grot10 font family + delivery of additional suite of fonts – all customised in detail to suit the client. 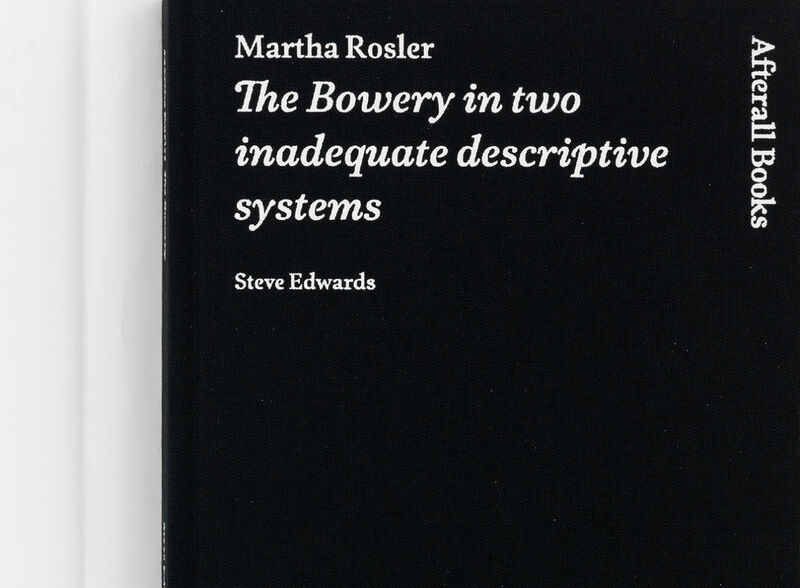 The title(s) were superbly redesigned by magazine art director Matt Willey, who also commissioned the bespoke fonts. Custom typefaces: Serif and Typewriter fonts in multiple weights for academic arts Journal Afterall including their book series One Work, 2006. Custom font in 2 styles. 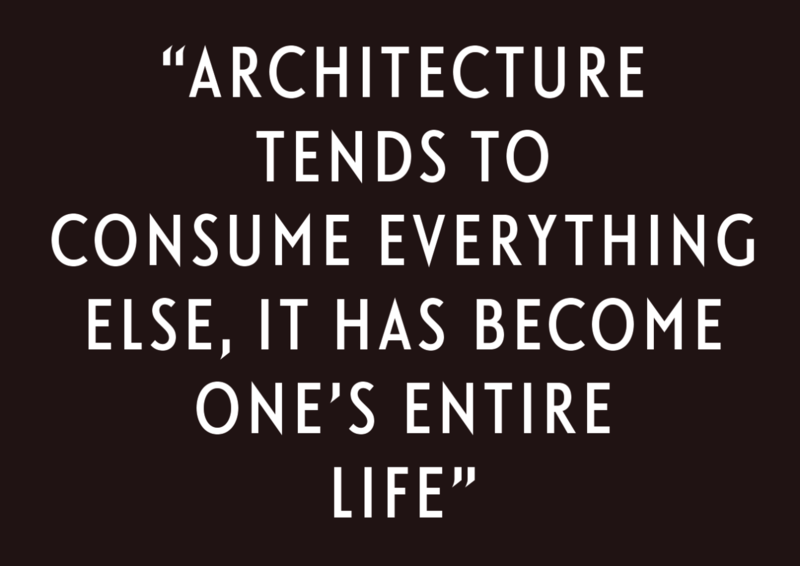 A condensed industrial Sans for text matter with a matching high contrast Serif for headlines. 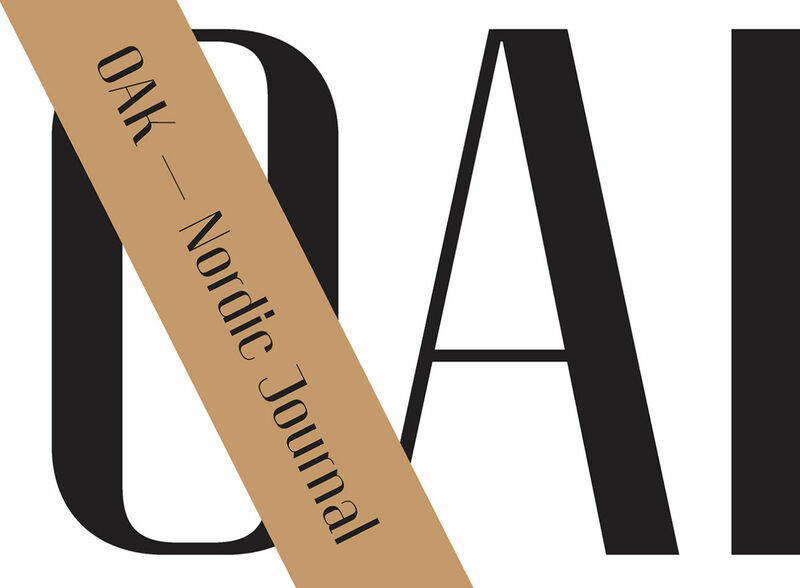 Oak – The Nordic Journal is a biannual magazine with an international reach. Oak covers Nordic culture, food and design with a focus on the lifestyle and the people involved, presenting a mix of design, lifestyle, experiential travel writing, food stories, and notable Nordic figures. 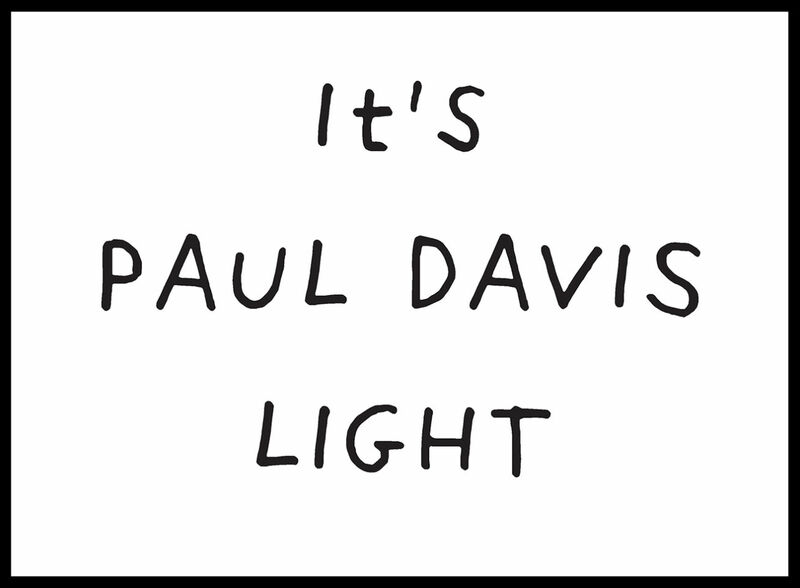 Custom font based on Paul’s unique handwriting mostly / always featured in his work. 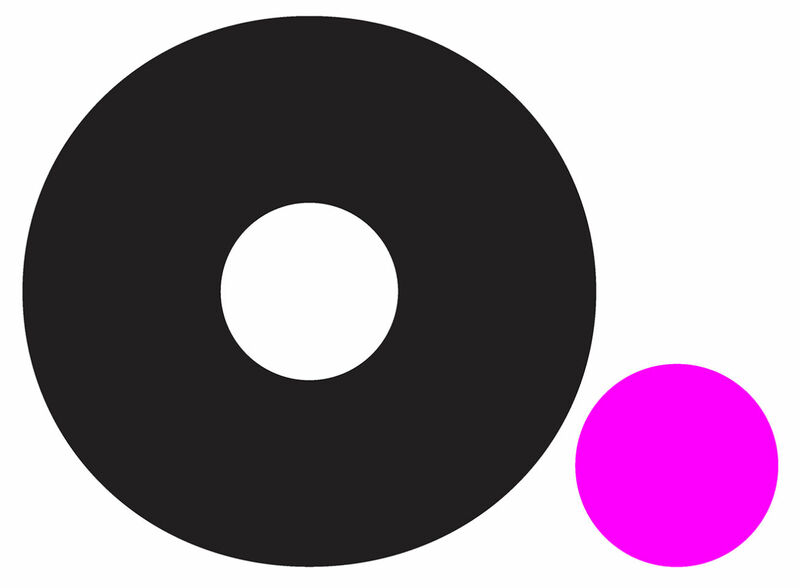 The font was created in 2 weights and commissioned by mxm, madebymany as part of their identity tool kit. Custom Display typeface (India) in two weights in collaboration with Geetika Alok, 2011. Commissioned by New North Press in London as part of their existing collection of wood and metaltype. 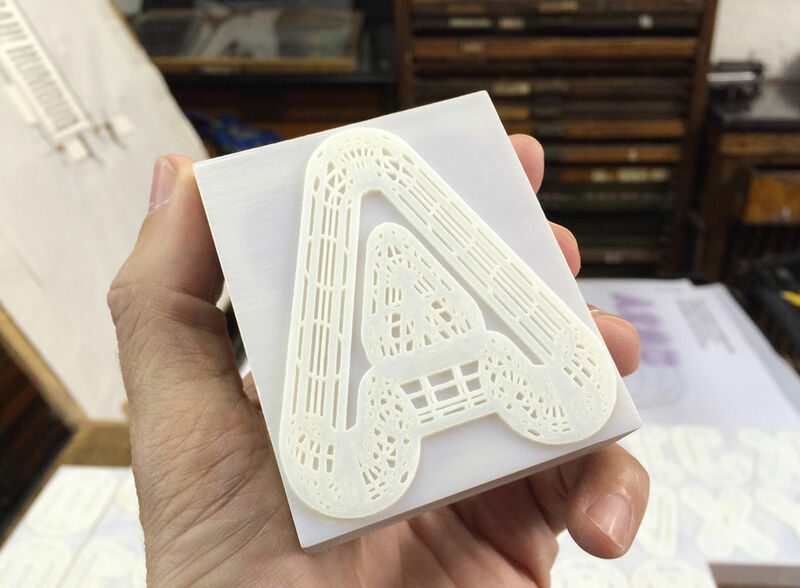 A23D will be available for use at New North Press's letterpress workshops. Filmmaker Adrian Harrison has also made a film about the project, which was premiering at the V&A September 13, as part of the London Design Festival. 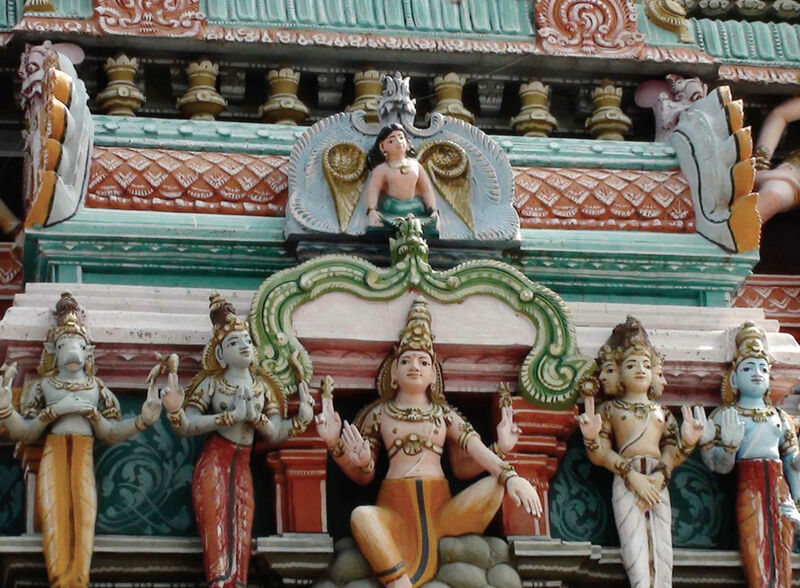 Read about the project in detail at the Creative Review blog.